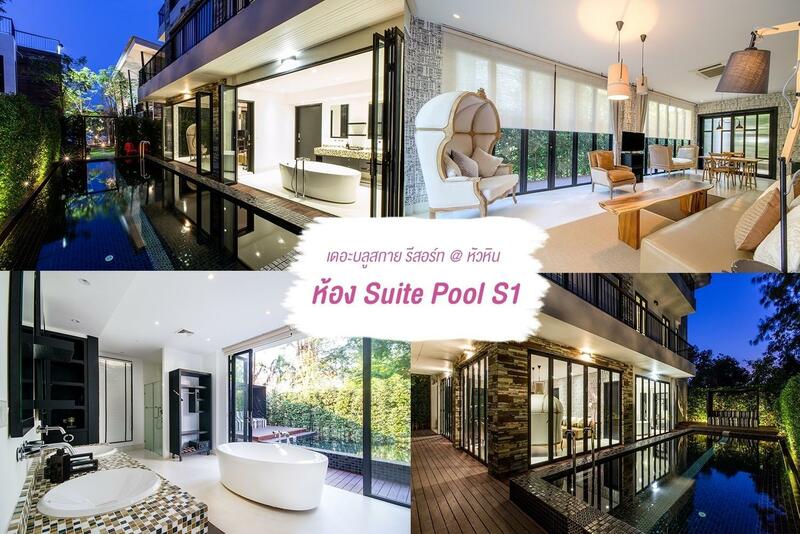 Heeft u een vraag voor The Blue Sky Resort @ Hua Hin? 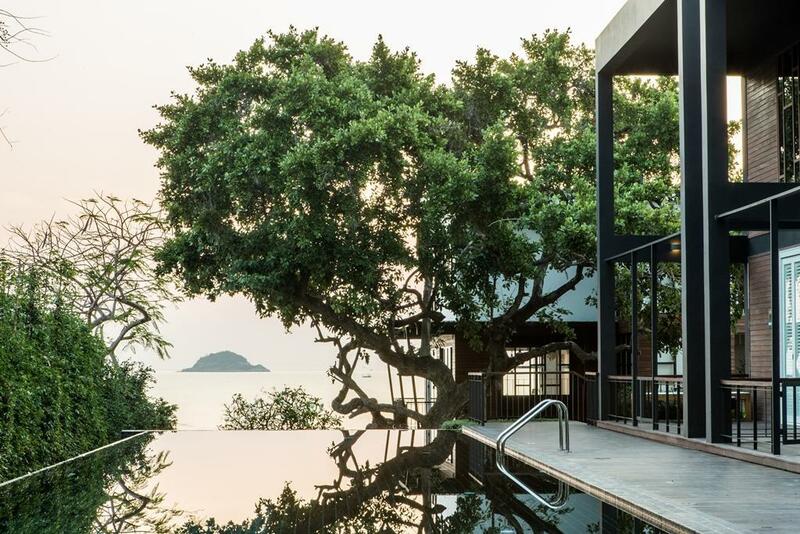 Goed gelegen in Khao Tao, is het The Blue Sky Resort @ Hua Hin het ideale vertrekpunt voor uw excursies in Hua Hin. Het hotel ligt 30.1 km van het stadscentrum en de belangrijkste faciliteiten zijn dus goed bereikbaar. Dankzij de praktische locatie liggen alle belangrijke trekpleisters in de buurt van het hotel. 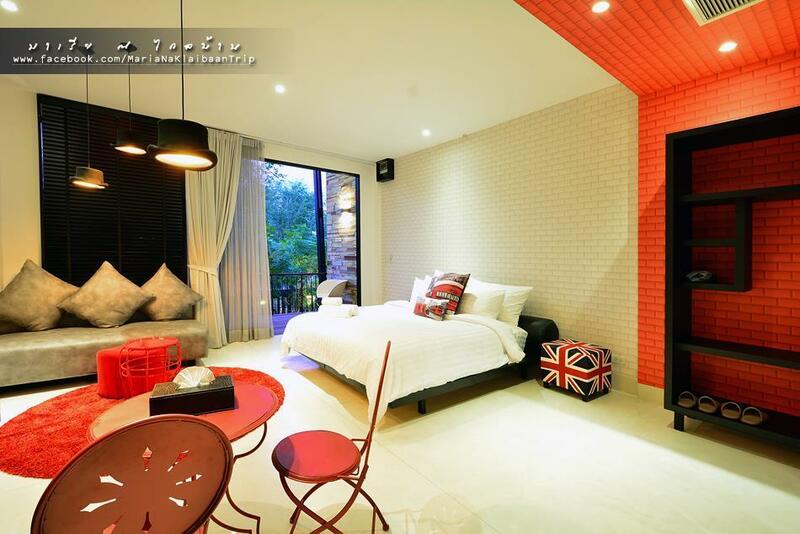 Het The Blue Sky Resort @ Hua Hin biedt gasten superieure dienstverlening plus een breed scala aan voorzieningen en is toegewijd om uw verblijf zo comfortabel als mogelijk te maken. De topfaciliteiten van het hotel omvatten 24-uur beveiliging, dagelijkse schoonmaak, wi-fi in openbare ruimtes, parkeerplaats, restaurant. Het hotel heeft 10 prachtig ingerichte kamers voor gasten, elk met plasma tv, extra badkamer, thee, gratis welkomstdrankje, slippers. Het hotel biedt fantastische faciliteiten, inclusief zwembad (buiten), tuin, zodat u kunt onthaasten na een bezige dag in de stad. 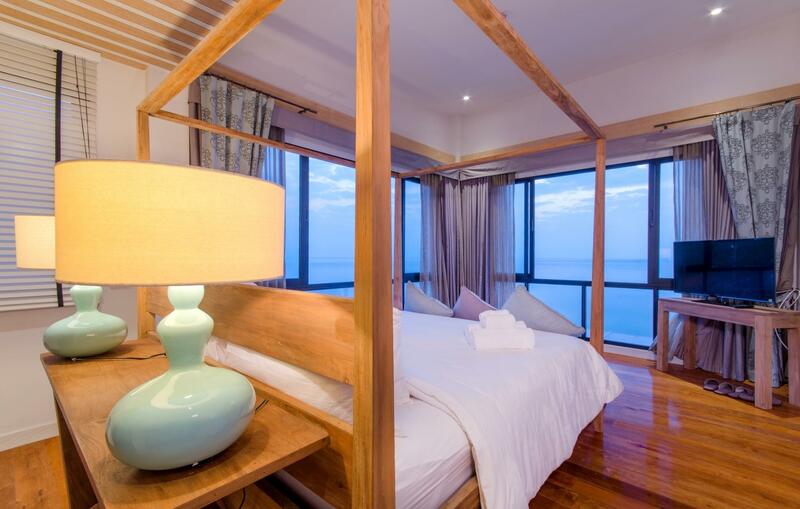 Het The Blue Sky Resort @ Hua Hin is een uitgelezen keuze als u een kwaliteitsaccommodatie zoekt in Hua Hin. The resort was just right next to Khao Tao beach which is very quiet and calm even it is a lil bit out of Hua Hin city but not that too far at all! The resort itself was very cozy and well-decorated. Staff were extremely friendly. there is music band at the restaurant. you can sit, listen to music with and get a nice view if the brach at the same time. ps food is good as well. The room are nice with there design and big. The view from the room is also great and so close to the beach. It is very quite place and private. I went there with my groups of friends and we enjoy it so much. This property but far from the city, but the rooms and very close to the beach. Have private beach and very quiet. 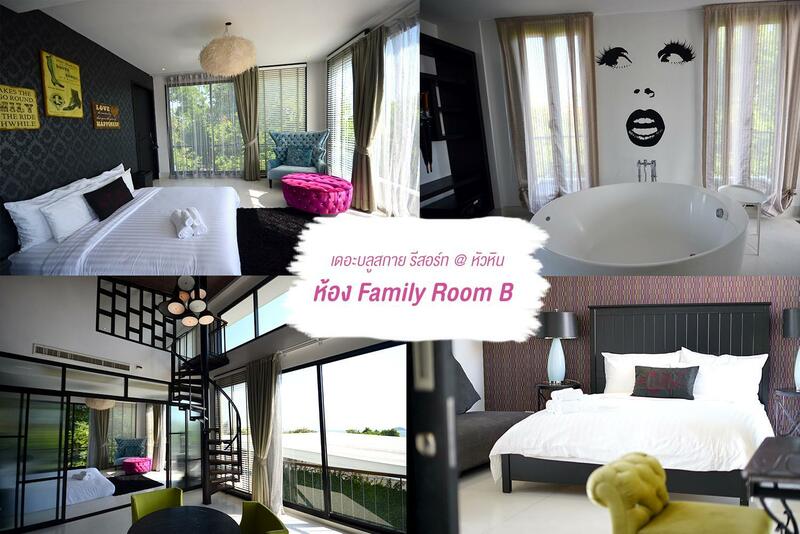 Very good especially for honeymooners and also for family with kids enjoy with them and also for group traveller who want to sit around and have some chat and enjoy the view of sea. Overall good place who love nature, quiet and out from the crowd. 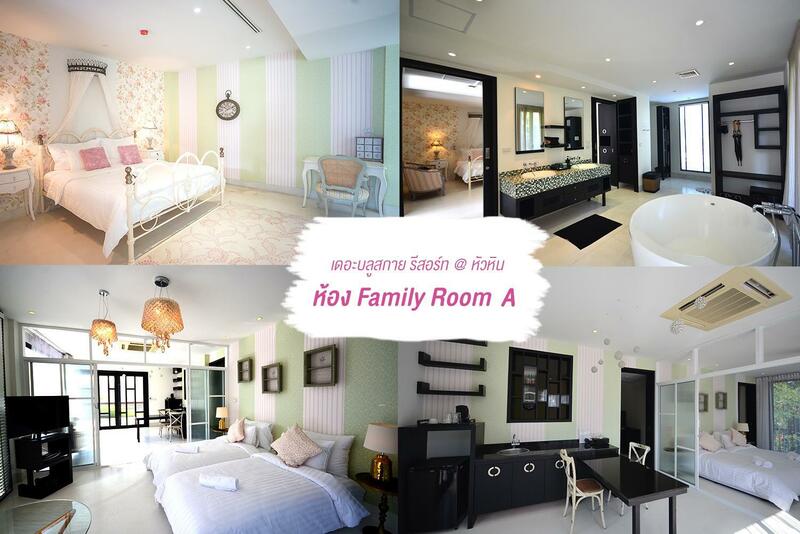 Ok hotel and big room and ok staff. But the location is far away from downtown and the beach is not that nice. Pool is a bit dirty and the overall feeling is a bit deserted. Price is ok but I'd rather stay downtown in a happier place. The air con was noisy and we had wet smell in the room. Also breakfast is mediocre. Got a great price from Agoda, I was so lucky. 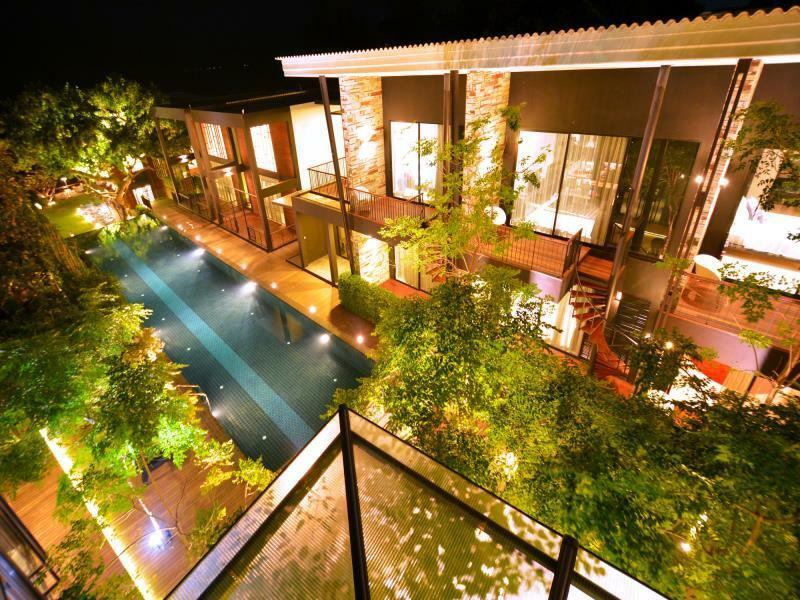 This resort is suitable for a couple with the romantic atmosphere. It is supposed to be quiet because of their location and style was build to be like that, but it can help when I was there, some of the guests came with their family with childrens so it will be some noise when they were playing at the pool (you can't avoid it because the resort is small, so, the area is limited) but the noise is not happen all the time. Overall this is a good resort, everything is in standard. I love that the beach here is more clear and clean than Cha-am and Hua Hin area. Towel could be cleaner and shower facility could be better maintained. The breakfast is not bad though, simple and delicious. nice staff and helpful, and nice room "Villa"